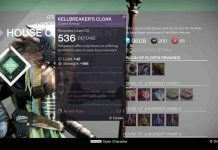 Upcoming Destiny update 2.4.1 will increase Light Level max cap to 400. 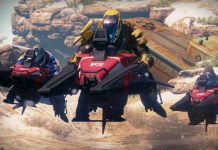 Your sources of 400 Light Gear will be Strike Hoard Chests, Nightfall, Exotic Engrams, Trials of Osiris, Crucible, Iron Banner, and Heroic Raid. 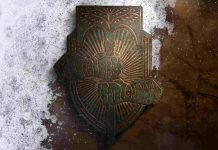 Here’s some Destiny Rise of Iron Tips for you. “On October 18th, corresponding with the release of Heroic Mode for Wrath of the Machine, your Maximum Light will be increased to 400. With this increase, many reward sources will also increase their maximum Light. Strike Hoards, Nightfall, Exotic Engrams, Trials of Osiris, Crucible, and Iron Banner will now provide rewards up to 400 Light. Archon’s Forge, the Heroic SIVA Strike playlist, and Legendary Engrams will now provide rewards up to 385 Light. 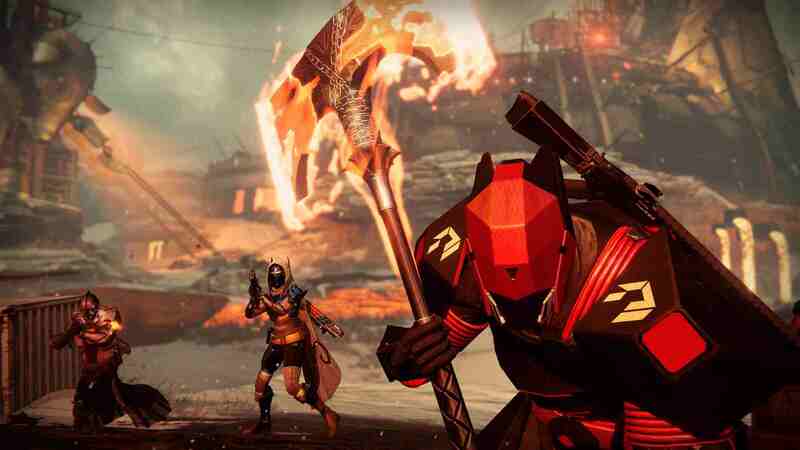 Rare Engrams and the SIVA Strike Playlist will now provide rewards up to 365 Light. The recommended Light for these activities will remain the same with the exception of Nightfall, which will be increased to a recommended light of 380. 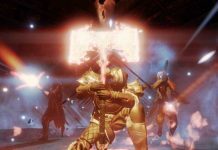 For those striving to reach Heroic Wrath of the Machine or even attempt their first run at Normal Wrath of the Machine, players should find more paths and options available to them to reach the recommended Light. 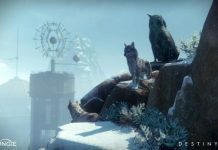 For players forging their path through Wrath of the Machine, Trials of Osiris, and Iron Banner, these activities will now attempt to reward higher Light on average, compared to your current Light. We would advise you hold on to an Exotic Engram you have for the time being. Decode them once the update goes live tomorrow. 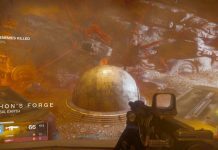 Stay tuned to MobiPicker for more Destiny Rise of Iron Tips.